Reliable Import Service is one of the leading tire repair services in Raleigh. Our tire repair staff is ASE trained and certified to keep your vehicle running smoothly and safely. We provide a variety of quality tire repair services in the Raleigh area at rates that fit within your budget. Check out some of our tire repair services below. 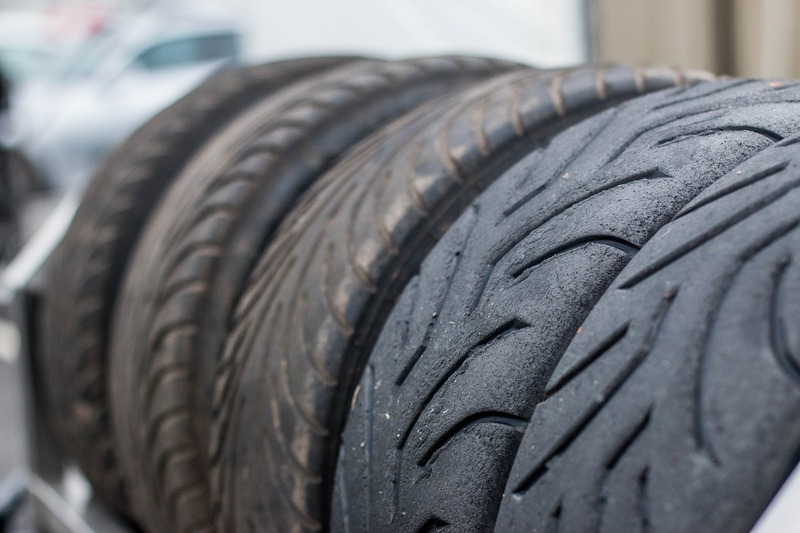 At Reliable Import Service, your vehicle’s tires are the most important part of your car. Having top quality tires on your vehicle can mean the difference between preventing an accident during inclement weather, or it can also mean improving your vehicle’s power and performance over different types of terrain. We offer most major brands of tires, giving you plenty of selection to choose from. Along with this, our team of tire experts is here to make sure that you select the best tires for your vehicle and your lifestyle. Whether you drive an Audi R8 or a Honda Accord, we have the right tires for you. Check our website for the latest coupons and special discounts on auto repair services. At Reliable Import Service, our tire repair comes at the hands of ASE Certified Technicians who have years of experience in the automotive industry. Our commitment to hiring certified technicians reinforces both our desire and our goal of providing you with the best possible tire repair services that the industry has to offer.